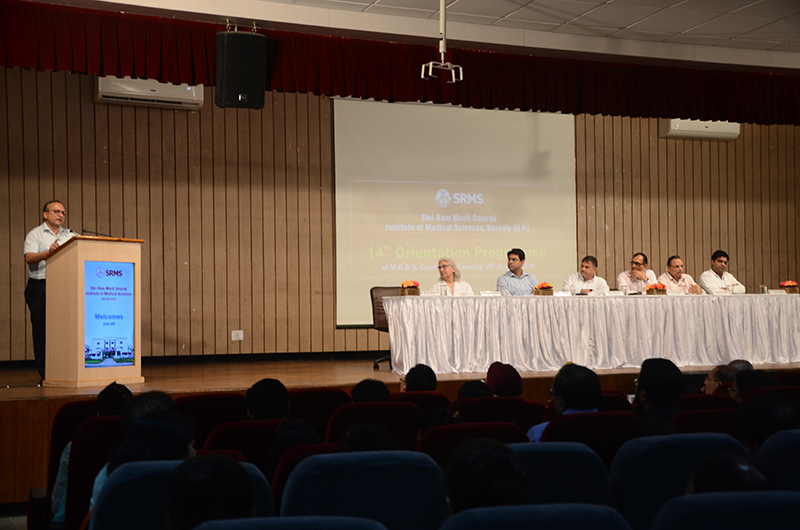 Every year in the month of August, the IMS (Institute of Medical Sciences) family welcomes a new batch of aspiring medicos. 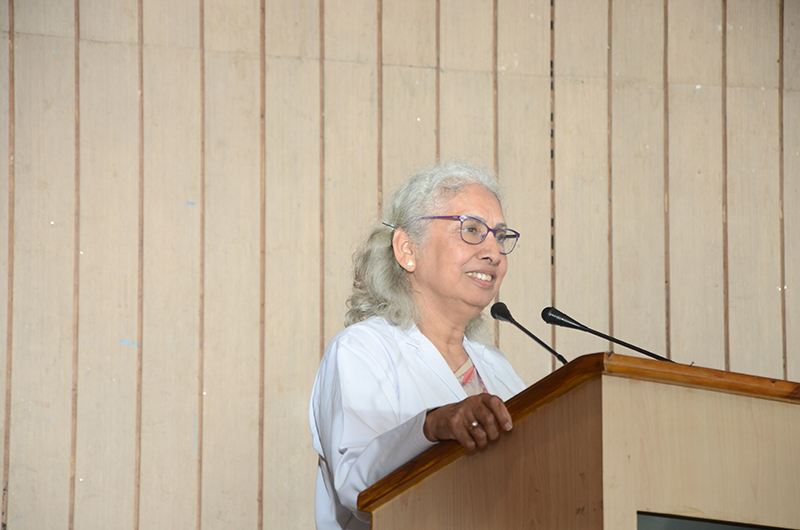 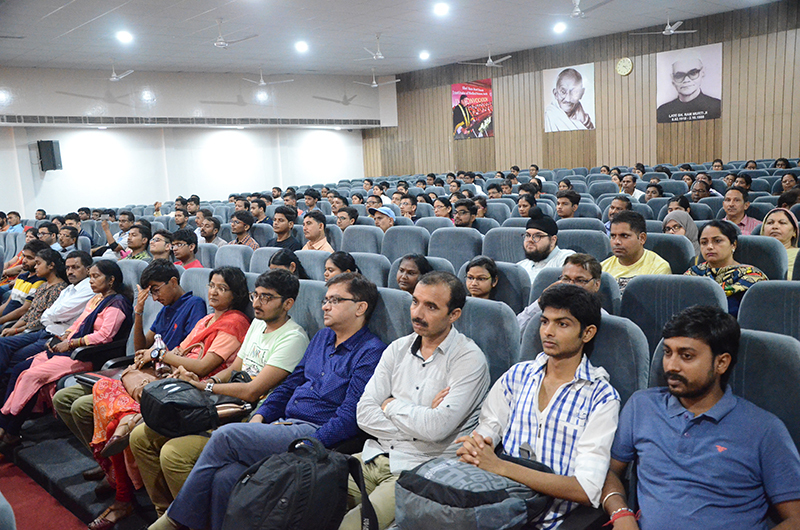 This year on 28th August 2018 the 14th Orientation Program was held for the new Batch of 2018. 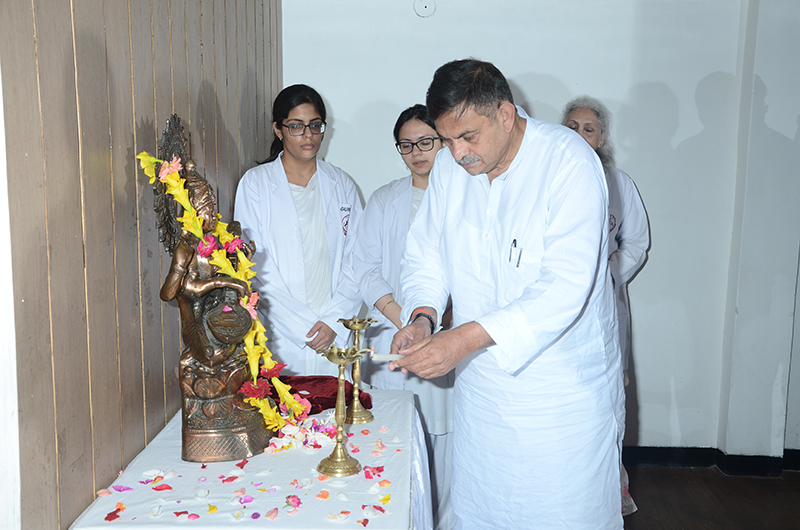 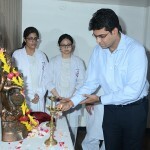 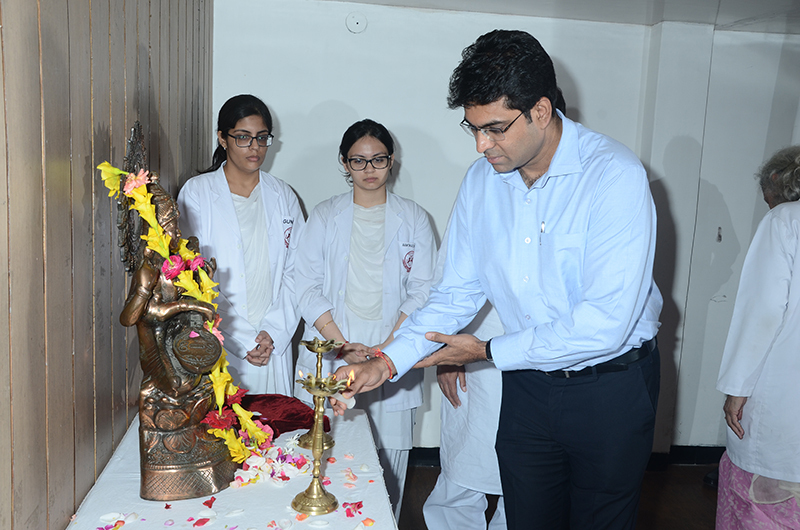 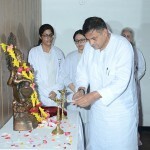 The program commenced with seeking Maa Saraswati’s blessing and lighting of the lamp. 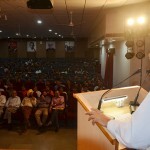 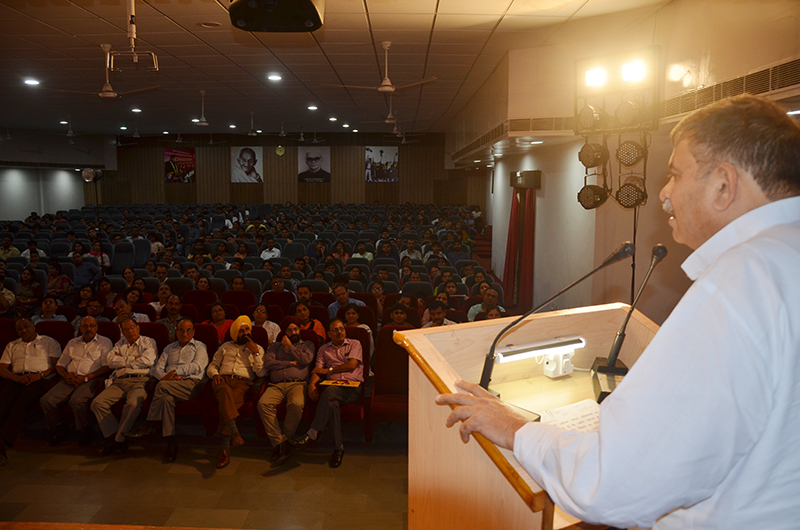 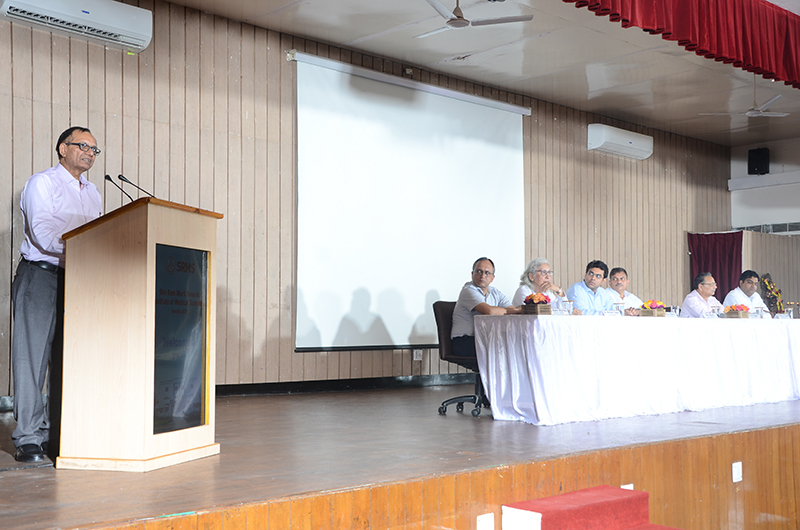 A formal welcome was extended by Principal Sir Dr. S.B Gupta. 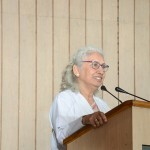 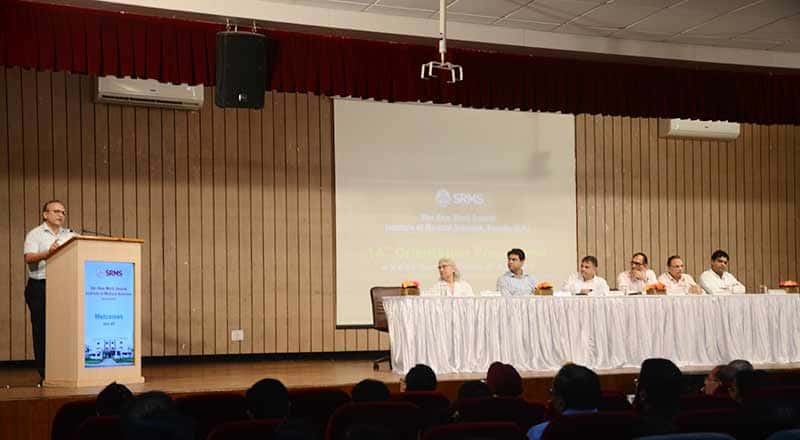 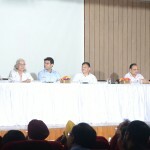 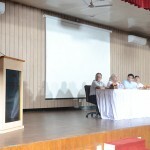 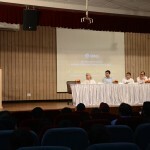 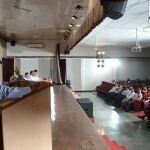 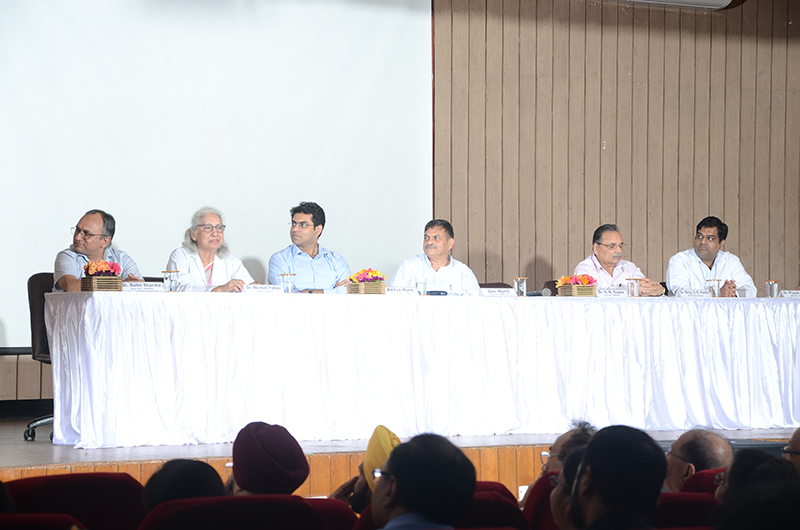 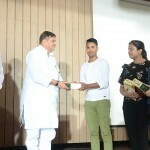 Other dignitaries on the dais included Director Administration- Aditya Murti Sir, Director Medical-Dr. Nirmal Yadav Ma’am, Dean Undergraduate Program-Dr. Rohit Sharma Sir and Chairman Sir who further elaborated on the new challenges and motivated both parents and students to be better individuals. 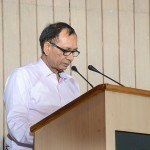 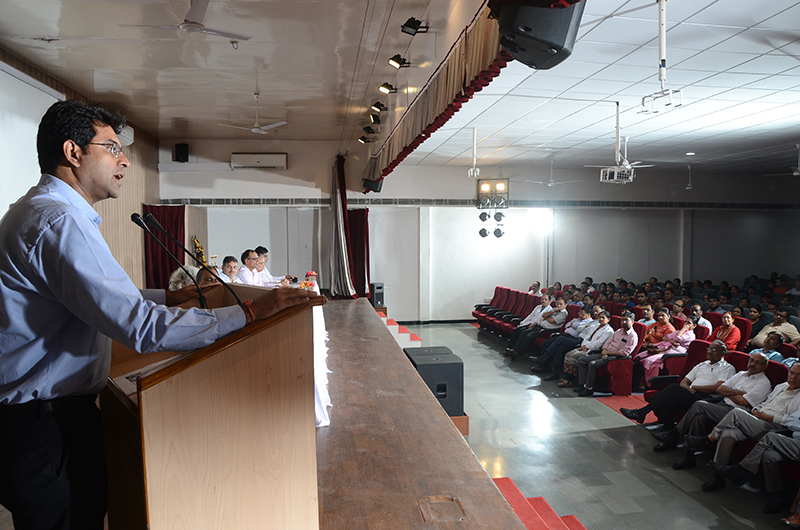 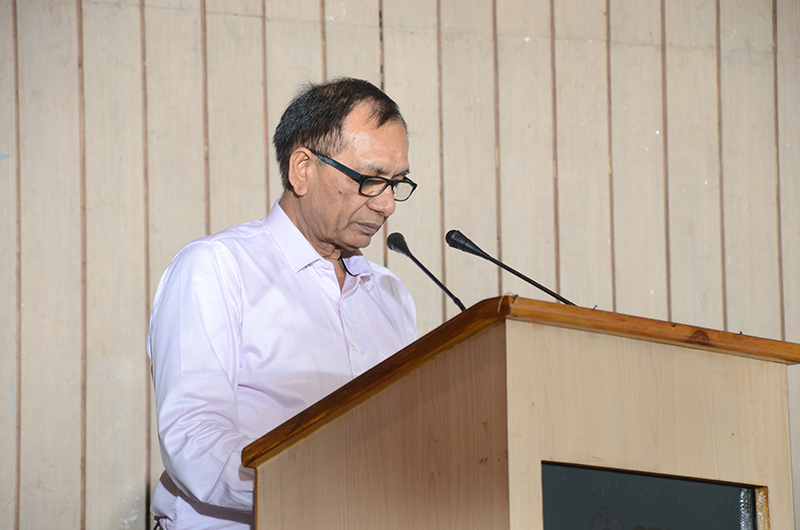 Medical Superintendent, Dr. S.K Handa Sir gave the vote of thanks. 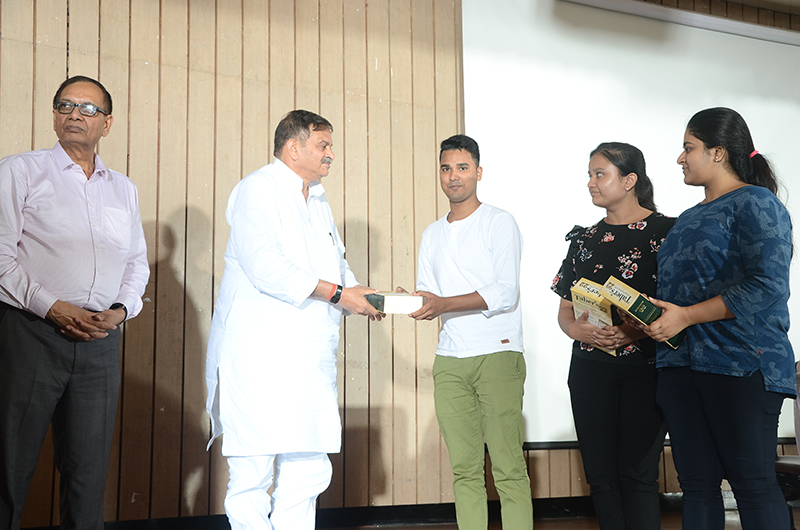 The program came to an end with the National Anthem followed by High Tea with hopes that new batch will open new doors of opportunities.